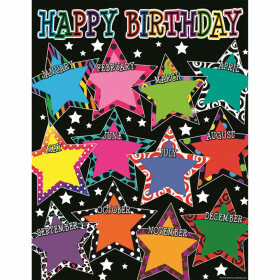 Display students' birthdays on the Sparkle + Shine Glitter Birthday chart. 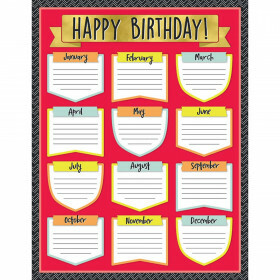 This 17" x 22" chart features a separate writing space for each month of the year, making it easy to customize. 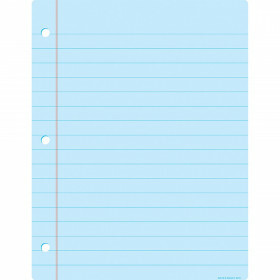 Looking for something similar? 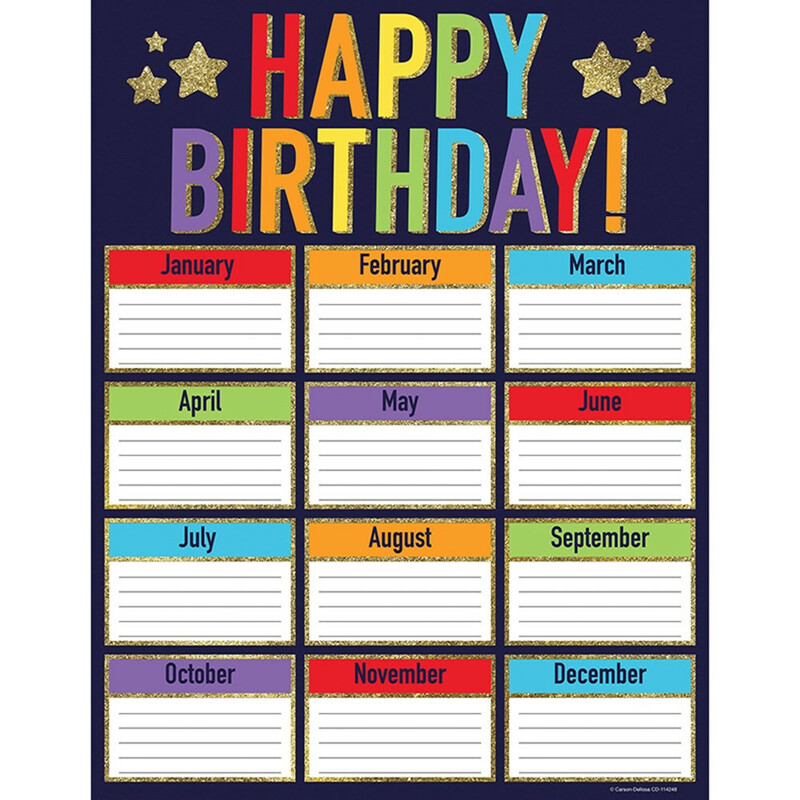 View our Classroom Theme or Charts sections to find more school supplies items similar to Glitter Birthday Chart Sparkle And Shine.